There are all kinds of awesome changes going on at Disney World’s Pecos Bill Tall Tale Inn and Cafe right now. 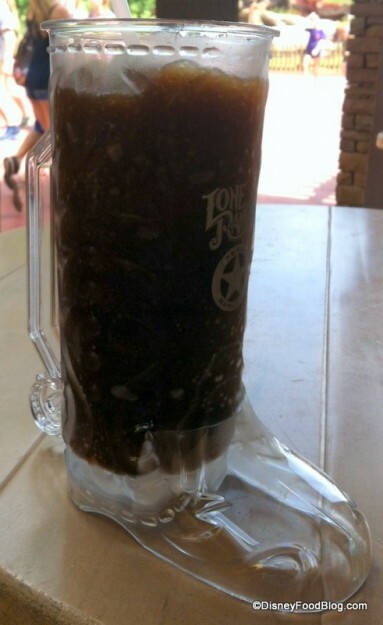 After years of being able to get a root beer float in a souvenir boot glass at Disneyland’s Golden Horseshoe, the boot has come to Disney World! 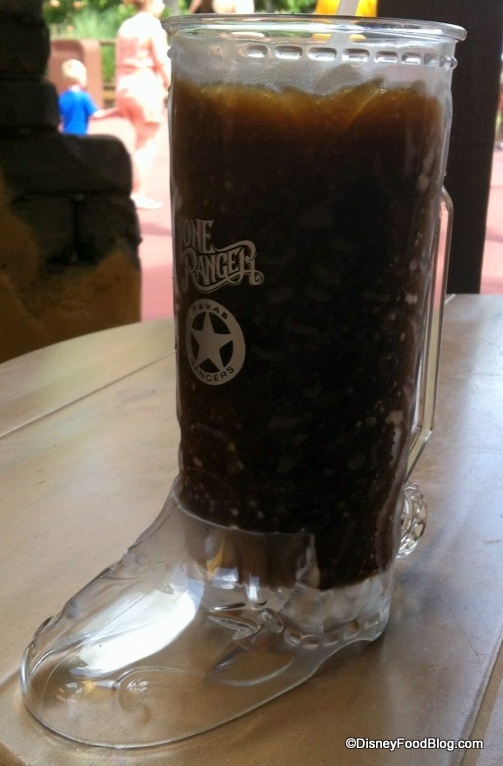 Found only at Pecos Bill Tall Tale Inn and Cafe counter service restaurant in Magic Kingdom’s Frontierland, guests can now purchase a Root Beer Slush in the souvenir glass. The slush itself is thick and icy — definitely a “slush” consistency versus an “icee” consistency. The portion is large, and we found the root beer flavor to be mild, but present. 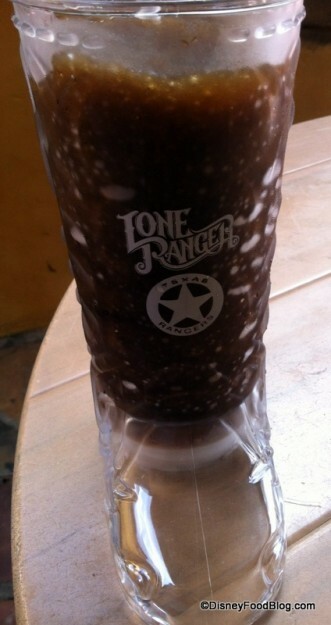 The boot cup says “Lone Ranger” on the front, with a white star surrounded by the words Texas Rangers. I love the little spur on the back! 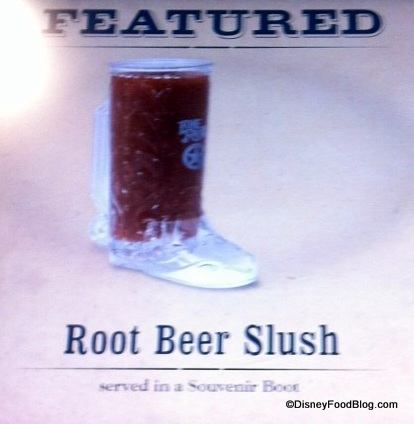 If you’d rather NOT carry a big ol’ boot home with you, you can get the slush sans boot for $3.99 or a Disney Dining Plan snack credit. The boot with slush will set you back $8.99. 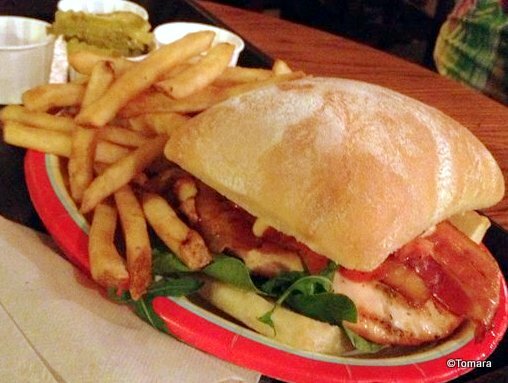 And don’t forget that Pecos Bill also just added a brand new Chicken Sandwich to their menu! Time to make a return visit! This is yet another fun souvenir to add to your Disney food collection! By the way — if you want to see what the root beer float looks like in Disneyland, here ya go! The float isn’t currently available in Disney World. I can’t wait to hear if this souvenir cup is one that you’ll add to your collection! 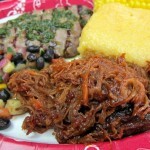 Do you love dining at Pecos Bill Tall Tale Inn and Cafe in Disney World’s Magic Kingdom? Let us know in the comments below! My first visit to Pecos Bill’s was in 1974, and I’ve returned on every WDW trip since. The new chicken sandwich looks tasty, though I’ll repeat my comment of yesterday and mention that it does look as if it’s sticking out its tongue at us. I would prefer the boot to have Pecos Bill on it, rather than the Lone Ranger logo, but I understand it’s a promotion for the upcoming film. I’m not a slushy man, so I’d prefer the float if WDW would offer it. 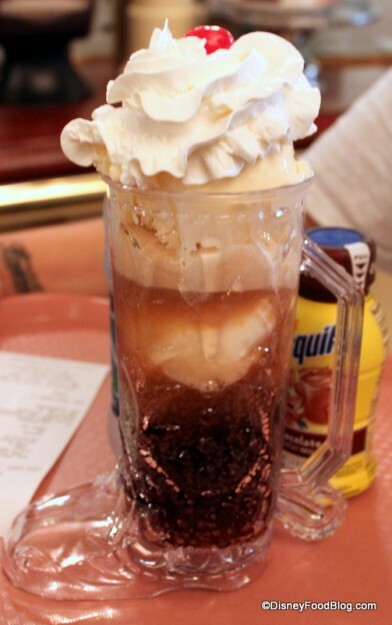 A root beer float says summertime the same way that watermelon and saltwater taffy say it, and it doesn’t get much better than that (unless the root beer float is served up by a handsome young cowboy, of course). Wonder if they boot is here to stay or just a temporary item to promote the movie. Raelynn — I’m 100% not sure on that! My guess is that the boot will stick around, but maybe they’ll change the design on the front. I LOVE Pecos Bill’s !! I usually get the yummy Taco Salad but plan on trying that Chicken Sandwich next time !! 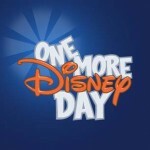 There are many people upset with the Disney folks right now, due to the raise in ticket prices. But if you love food, as I expect the readers of AJ’s blog do, you’ve got to love the continued expansion of food choices that has been happening the last few years. What seems to have started at the table service places has extended to many of the counters throughout the property. Things had been static for years but wow, it’s all changing now. 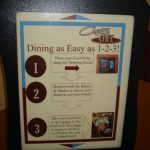 At Pecos Bill’s, the burgers have always been great, but I love the fact of having more choices that all look like winners. How did i miss this? This is the exact kind of kitsch I love!! I have to try this!!! I for one am glad that the Lone Ranger is coming to Frontierland, even if for now it’s just a boot mug. I’ve waited for YEARS for a modern interpretation, and now we’re finally getting it. Hopefully, the movie is successful enough to merit meet & greets with the Lone Ranger and Tonto for a few years. If not, at least we get the boot mug for now. Anyway, I love Pecos Bill’s. It’s a charming little eatery that makes me feel like a genuine cowpoke. If they still have them in early Aug., I’ll be getting one for my son. Is the ‘boot’ made of glass or acrylic? All trips by me to WDW require at least one stop at Pecos Bills for a hamburger with the fixings bar. 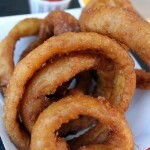 What makes the taste for me is the banana peppers along with the onions, pickles, tomato slice, and lettuce. 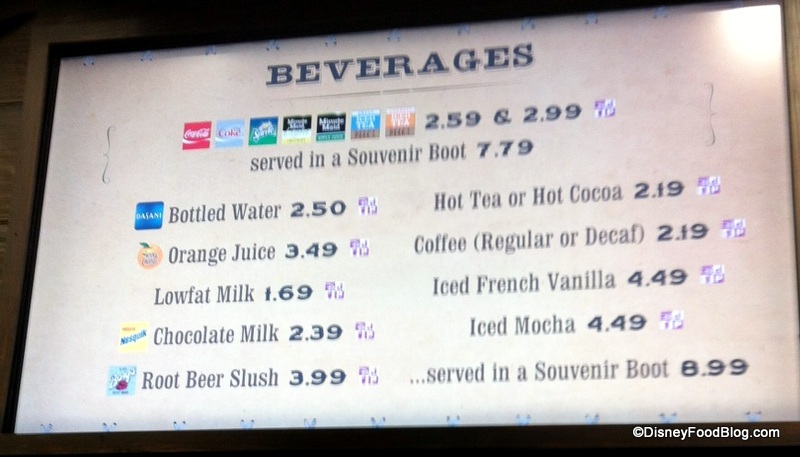 the root beer drink looks interesting but I would be worried about a brin freeze based on my experience with LeFou’s Brew. We always go to Pecos Bill. The toppings bar is so good, and the smell is too tempting as we leave Country Bear. We have dinner reservations at Be Our Guest in September and there is no way I’m waiting in line for 45 minutes for counter service, so this will continue to be our go to lunch I’m sure. I can’t wait to try the slushy! It’s a very cute and fun idea, but I’m hooked on coke slushies. I think the root beer floats would be a great idea! Pecos Bills is my favorite place,mainly “The Fixins Bar”. 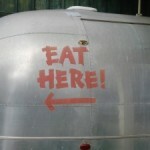 I enjoy most of their offerings, and the place is huge. If it is made of glass, I have to get one! Want want want that glass. Why isn’t some smart local making a few bucks and selling them online?